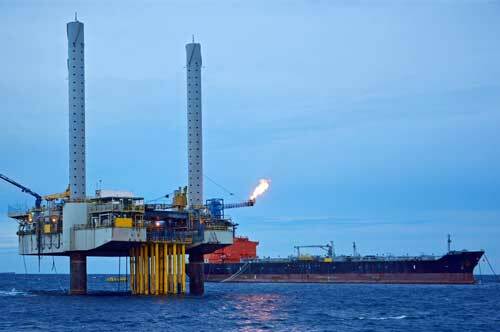 We move individuals to global project, to survey and secure new potential sources of energy. On a daily basis we handle crew rotations to new and established installations, drilling rigs and offshore vessels all across the world. We understand your business is critical and react quickly to last minute changes which are time sensitive and weather dependant. 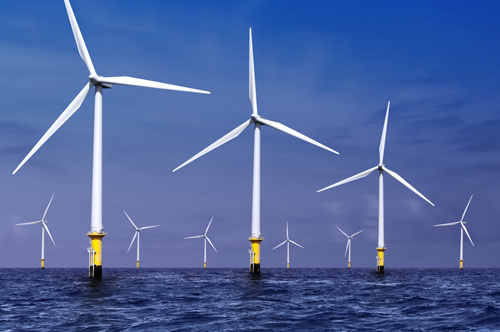 Colpitts has access to offshore marine and wind energy rates. These are not accessible directly to travellers or shown on any travel website. Our Energy Reservations Team specialises in super mario marine and offshore airfares which means our clients obtain the highest possible savings. Using our expertise and knowledge, the energy team will research, filter and best match itineraries to your needs thus saving you valuable time. Our best asset is the team. Dedicated, hardworking and customer focused, they take pride in delivering the best possible customer service. Having worked in the energy industry for a number of years our staff have garnered unrivalled unique knowledge and needed. This combined gamf.net with our local decision making allows us to be flexible and responsive in your fast moving environment. We move individuals to global projects, to survey and secure new potential sources of energy whether they are oil or gas. We rotate crews to new and established installations, drilling rigs and offshore vessels, often working within last-minute, time-sensitive and weather-dependent conditions. Our staff handle your out of hours emergency calls. This means no matter what time you call, you are always connected to someone you know and trust.